Managing Projects with GNU make, 3rd Edition provides guidelines on meeting the needs of large, modern projects. This edition focuses on the GNU version of make, which has deservedly become the industry standard. GNU’s powerful extensions are explored in this book, including a number of interesting advanced topics such as portability, parallelism, and use with Java. make is popular because it is free software and provides a version for almost every platform, including a version for Microsoft Windows as part of the free Cygwin project. How do you determine the price for your software? Is it art, science or magic? 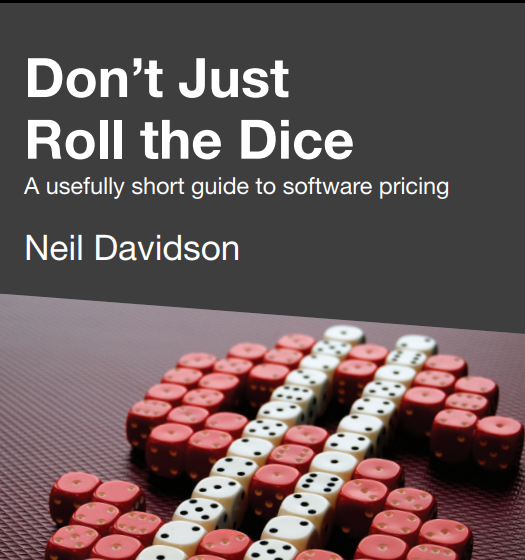 From the co-founder and joint CEO of Red Gate Software, comes this useful short book that will help you get the theory, practical advice and case studies needed to stop you from reaching for the dice. Pricing Psychology: What is your product worth? Should you take your costs into account? How will your customers judge the fairness of your pricing? How are you going to sell your software? Can you segment your customers, and create versions? 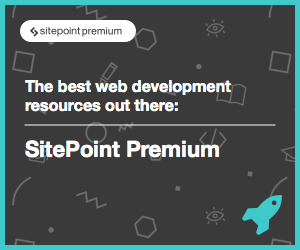 How can you bundle your software? This book will cover how to write programs for the Super Nintendo Entertainment System. As the CPU of the SNES has a 65c816 core, programming for the SNES is done with 65c816 assembly language. It assumes some basic knowledge on how to use an assembly language, how to use a command prompt, and how to use an emulator.